The main reason the nation is secured because the brilliant Indian Intelligence officers of India are still protecting our country every moment. The defense and Intelligence system of the India are protecting the borders and the whole parts of our country so that the residents of the country can live a safe and secure life. The real heroes of our country are those who are sacrificing their comforts, securities, and sometimes their lives so that we can sleep better. 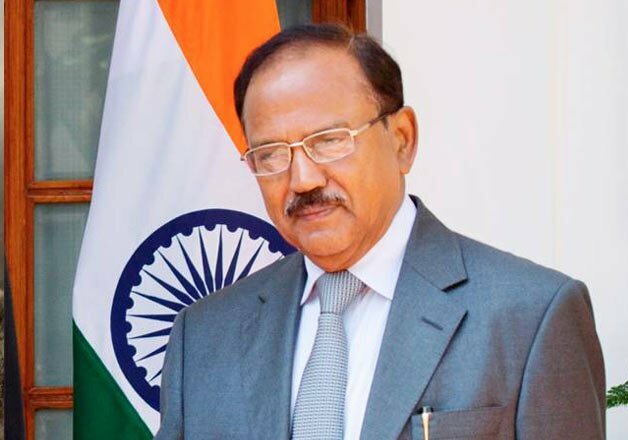 The former Indian intelligence and law enforcement officer Ajit Kumar Doval is well known for his contribution to keeping the country safe from the terrorism. Since May 2014, he is serving as the National Security Adviser to our Prime Minister. Previously he had worked as the Director of the Intelligence Bureau of India, around 2004-2005. Before that, he used to work in the operations wing of National Security Bureau. This person is also youngest police officer of the country who had won the Police Medal and also President’s Police Medal. There are very limited numbers of spy we get to know about, as they mainly work undercover. Apart from the physical risk, they need to be adaptable to the foreign culture, smart enough to keep away the suspicion, as well as behave like a native person to remain among the normal people. Spying on the land of mysterious enemies is not always glamorous as shown in the Hollywood or Bollywood movies. It takes enormous courage, confidence and a brave heart to keep a low key, yet fruitful existence among the surrounded enemies. 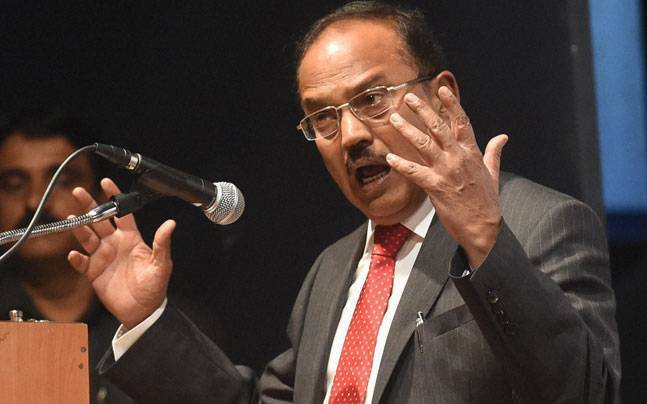 Among the Indian intelligence officers, Ajit Kumar Doval is a great Indian officer we know about. During the Blue Star operation of Indian Army in Golden Temple, he had taken the role of a Pakistani Soldier. He had stolen their plans, which had helped the Indian Army to demolish the terrorists entirely. He had spent 7 years as an undercover agent in Pakistan. He was also known for infiltrating the underground Mizo National Front during the 1980’s. For being a spy, a person should also possess the great interpersonal skill, if he cannot interact with the people well; they are most unlikely to share their secrets with him. Ajit Kumar Doval and his colleagues had disguised into Pakistani Spy in Kashmir, to turn a negative situation into a peaceful one. Over and over again, the courage of this National Security Adviser had saved the country from the terrorist attracts. Doval is also known as one of the negotiators for the passengers’ life during the Kandahar-hijack of 1999. He was also the founder of the Vivekananda International Foundation, a spiritual organization which provides the knowledge of Independent and the non-partisan institution of the religion. It is affiliated by the renowned Vivekananda Kendra. This legendary personality was born in 1945. In the year 1968, he had joined the IPS in Kerala cadre. He was awarded the youngest Police medal for his exceptional service after just 6 years of duty. It normally takes 17 years of service to be awarded this honor. Later, he was also awarded the President’s Police Medal and the honored gallantry award Kirti Chakra. Kirti Chakra is normally an award for the militaries. Ajit Doval was the first Police officer to receive this extraordinary honor. The heroism of Ajit Kumar Doval is not limited in India; he is also responsible for saving the lives of the 45 nurses from Iraq during the attack of ISIS. It is only the presence of the heroes like Doval that is giving us hope for a better future, a world without terrorism.